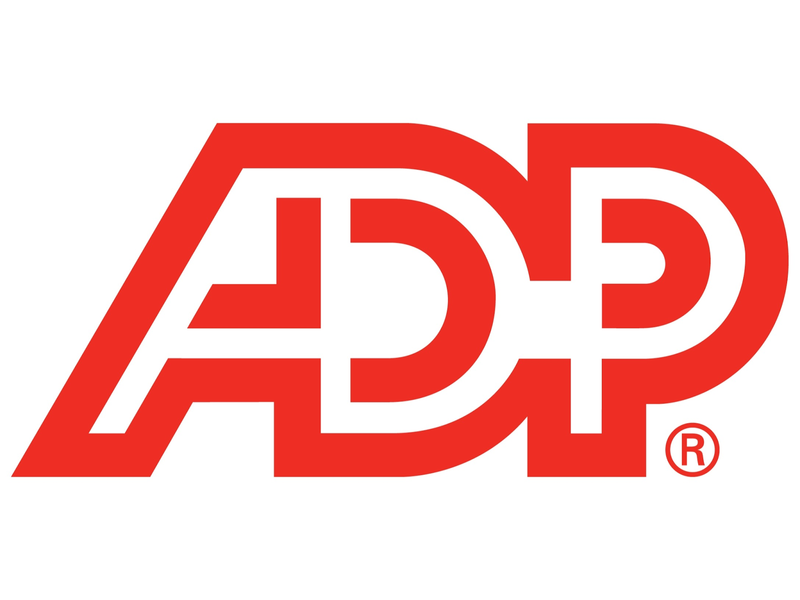 Automatic Data Processing, Inc. (NASDAQ: ADP), with about $10 billion in revenues and approximately 570,000 clients, is one of the world's largest providers of business outsourcing solutions. Leveraging over 60 years of experience, ADP offers a wide range of human resource, payroll, tax and benefits administration solutions from a single source. ADP's easy-to-use solutions for employers provide superior value to companies of all types and sizes. 1 to 5 years of experience in providing Customer Services. Raj Bhavan Road, Somajiguda, Hyderabad 082.